This article shows how Exalate can be used to migrate a project from one Jira Server instance to another. Imagine you have a Jira project with data, and you need to move it to another Jira Instance(new and empty). Backing up a project is not an option as users are constantly working in the system. You need to keep all information on the project up to date, with latest changes. Specifically, issues' information such as issue key, change history, issue links, sub-tasks, typical issue custom fields, etc. Do you want to ensure that all information flows automatically and securely to the new environment? You can synchronize all issue details or configure your specific requirements for the synchronization. 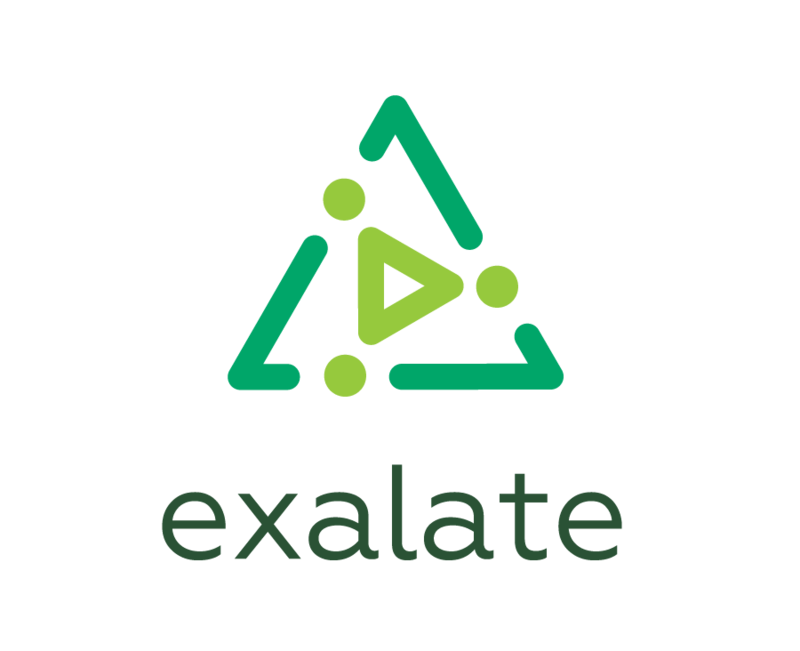 Check out the Exalate as a JIRA migration tool that can help you with this challenge.